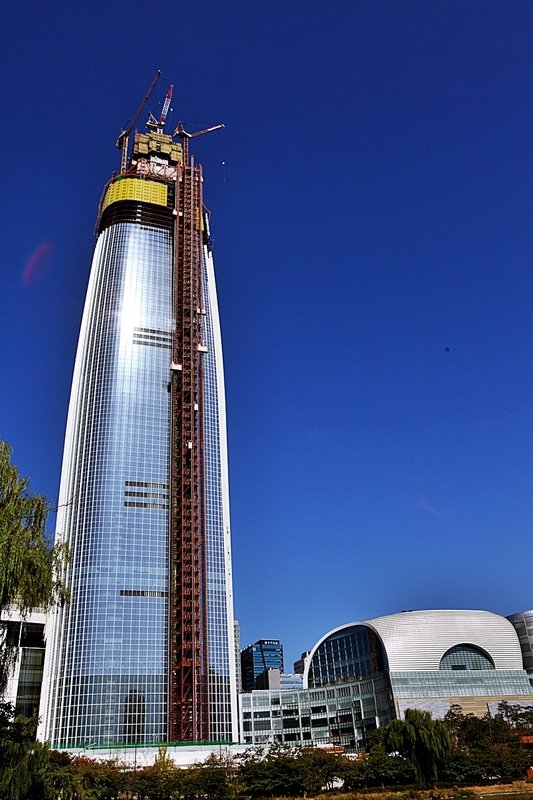 Seokchon lake under construction near Seoul Lotte World is the second skyscraper shopping complex. 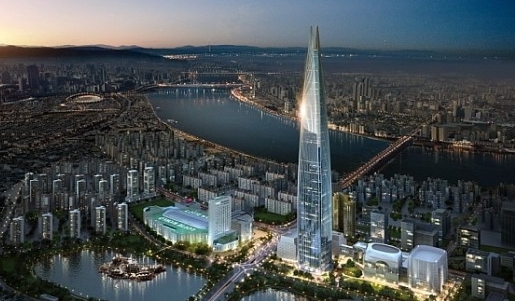 Site of Lotte World Mall is 26,000 pyeong, with 123 total floor area of ? ?244,000 flat floor (555m) skyscraper in the old building 6 star luxurious hotel, the three low-rise buildings around the department stores, outdoor shopping mall, cultural and leisure facilities, shopping and convenience equipped facilities.